One month ago Noel Gallagher talked to the NME stating that “he cannot live in a world where Ed Sheeran headlines Wembley”. But you probably remember that the feud ended soon (here we wrote something about it), with Sheeran offering some tickets for his gig to Noel (actually, to Noel’s daughter Anais). 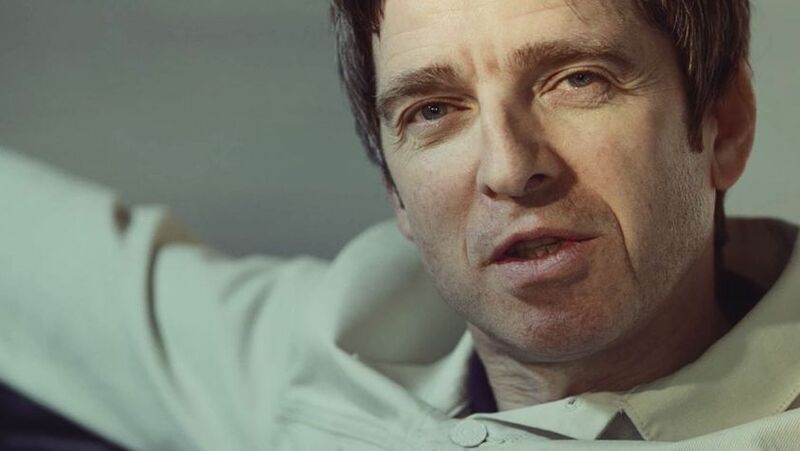 Now, Noel Gallagher says that “he “won’t hear a word said against him”. His appreciation for Ed Sheeran might stem from the fact that he has been a man of his word regarding Gallagher’s Teenage Cancer Trust concert, following up on his word to appear on the bill at the Royal Albert Hall after he was busy touring in Australia last time around. That’s something that surely impressed Noel, who also reveals Sheeran cheekily asked if he’d sing with him on stage later this month.